Andy George was one of the most creative people I ever met. From musician to electronics technician to product craftsman, he liked to put things together. I only knew him the last several years of his life, and frankly, there is a lot that I did not know about him. But I liked him a lot and really miss him. Of course now I wish we’d spent more time together. 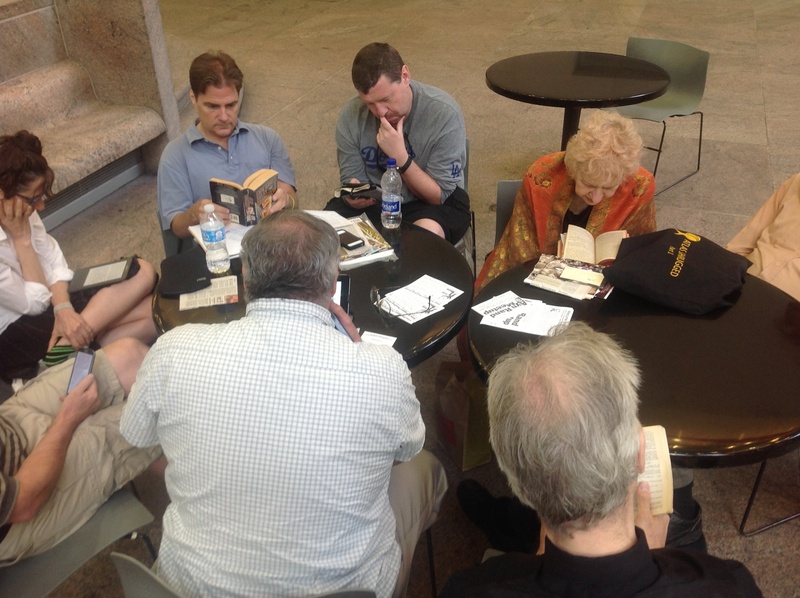 A few years ago I led a monthly reading discussion group of Ayn Rand’s novel Atlas Shrugged. The book has thirty chapters and we analyzed one chapter per month. This gave attendees enough time to read the material, digest it, and come prepared with questions. Andy was always the first one to arrive for each session. Wearing all black with his signature yellow tie, he clearly enjoyed the sessions. He would talk, interrupt, go off topic, get engaged, and we all put up with it because he was so excited. My job as the leader would be to give him just enough rope, then step in and say, “Andy, you’ve exceeded your word quota for the session.” He would smile sheepishly. He often brought books to the sessions, but when I asked where his Atlas Shrugged copy was he said it was too tattered to bring and read from. The next month I gave him one of my many copies, which he brought henceforth. Even though I sensed a bit of darkness about Andy, I thoroughly enjoyed his company. We attended many films, plays, and lectures together, and we’d always go out to eat (often at a Greek restaurant) and discuss afterwards. One special bond we shared was a love of rock music. He was a drummer who worshipped my top two heroes: John Bonham of Led Zeppelin and Neil Peart of Rush. I tried to bring him to one of the several Rush performances I saw over the years, but to no avail. However, I did get him to join me in viewing a movie theater version of one of the concerts from their Clockwork Angels tour. He walked out of the theater quite impressed. After a period of dissatisfaction with his job at Honeybee Robotics, they laid him off. Sadly, he seemed to become more withdrawn and less social. Then, shortly after that, he walked away from his monthly gig in which he ran the sound system for the NYC Junto group meetings. Because I saw less of him and sensed that he wasn’t doing well, I called and asked if he was up for a musical boost. The newest DVD I bought was Led Zeppelin’s Celebration Day concert, with the late John Bonham’s son Jason playing drums. He said yes and I went to his tiny, Lower East Side apartment, which was filled with design objects ranging from studded jackets to glittering trinkets to stacks of record albums. As we watched the video he was beaming, throwing in a technical comment here and there. It was nice to see him fully engaged and enjoying himself. I felt bittersweet about him leaving the NYC Junto because the financier Victor Niederhoffer graciously invited me to speak about New York heroes, last June, and I really wanted Andy to attend. I told him he could wear a hat, slanted over his face, and skip upstairs incognito. He didn’t say yes or no. We discussed how the evening would play out. Andy did say he knew I’d do a good job but the moderator would try to throw me off, show no respect, and try to make the event about himself. I told him I’d keep my cool and promised to hit a home run. This is precisely what happened. 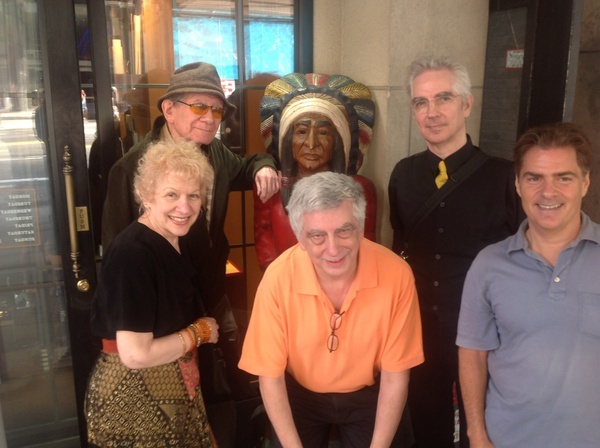 Before I gave the presentation we arranged a trip to Astoria, Queens. He knew I loved the Greeks for their role in the birth of civilization and we often ate in Greek restaurants, so here was a chance to spend a day in their neighborhood. 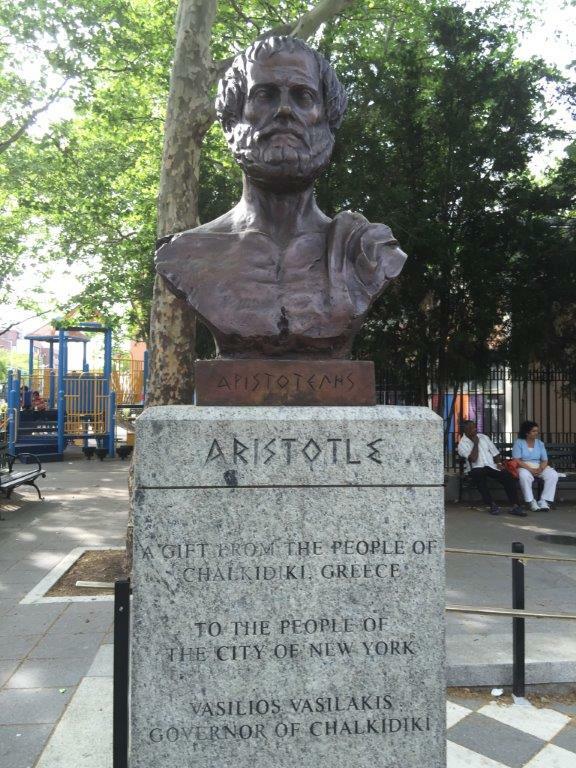 The primary purpose was to visit Athens Square Park to see the bust of our favorite Greek hero, Aristotle. Since we were in the vicinity of “the master of those who know,” I was reminded of the philosopher’s idea that “a friend is another self.” Unfortunately, the park was closed for renovation and the sculptures were covered temporarily. We promised to return when it was completed, but sadly that did not happen. One nice element of our drive to Astoria was that we listened to the CD he recorded a few years earlier, called Intense Molecular Activity. His percussion work was astonishing, and I let him know it. We discussed each track as it played. Remembering back to November, 2013, as we were winding down our Atlas Shrugged seminar sessions, shortly before the final session I received a package from Amazon. 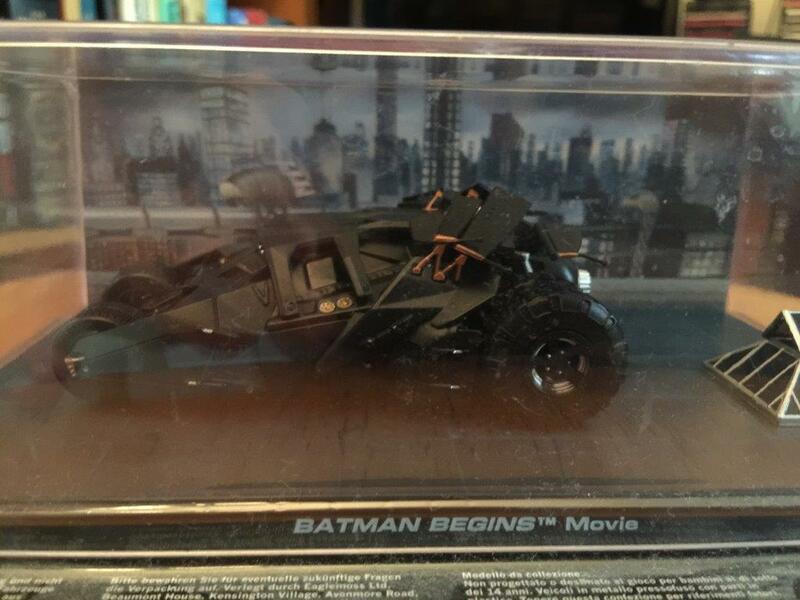 I opened it up and underneath the exquisite wrapping paper was a model car from the Batman Begins movie. Included was a note from Andy, showing his appreciation for the time and effort I put into running the Atlas Shrugged sessions. I smiled because it was something I would never get for myself, but he liked it so much, he decided to share it with me. Here was a craftsman offering a value in exchange for a value received. I was really touched, and told him. The last time I saw him, in January 2015, was at City University of New York, for Yaron Brook’s talk on Free Speech. We went to our usual diner afterwards. He ordered a Greek yogurt and, for the first time in my life, I ordered the same. There is a tragedy in having someone you care about have his life cut short. However, despite not being materially successful, Andy did not compromise his principles. He maintained his integrity, and therefore I consider him triumphant in life. Since we never did get to revisit Athens Square Park together, I vowed to organize a celebration of his life in that park–which will happen on June 28. Something tells me he would not mind being so close to Aristotle. 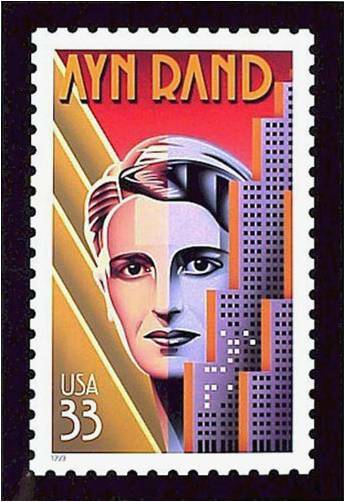 In honor of Ayn Rand’s birthday (February 2, 1905) we will gather in midtown Manhattan. The program will include members describing Rand’s influence in their lives and Robert Begley will lead a discussion of nearby references in her work. Click on link to see the promotional flyer. This film documents the six year plan and illegal performance of the 45 minute high wire walk across the yet-unfinished World Trade Center, by Philippe Petit in August 1974. It is based on Petit’s excellent book, To Reach the Clouds, published in 2002. As a youngster, I vividly remember watching footage of that event on TV, and it had a profound impact on me, since it showed an individual man confidently standing on top of the greatest city in the world. The next morning, it took me an extra 30 minutes to deliver papers on my route, as I read the headline over and over again, before dropping off each paper. If I were to give the film a subtitle, it would be Man at His Best. There is humor, drama and complementary music throughout the film, climaxing with the actual walk between the Towers. In preparation for his New York event, Petit first chose to walk between the towers at the apex of the cathedral of Notre Dame in Paris. One of the most symbolic scenes in Man On Wire highlights a focused and confident Petit walking gracefully in the sky above the cathedral while the clergymen inside lie face down on the floor, in submission, during the church service. If ever there was a documentary that portrays the single tracked devotion to a concrete goal, this is it. I would go far enough to say that in August 1974 there were only a handful of people who knew or loved the World Trade Center as much as Petit. There is one element in the book which is left out of the movie: Petit’s appeal to New York to rebuild the Twin Towers—taller and stronger, to once again tickle the clouds—and his promise to walk across them again. Unfortunately it looks like that battle is lost. The film has no reference to the Towers being destroyed. Instead, the emphasis is on its creation and magnificence. I walked out of the theater not feeling the ground beneath me, because Petit ends the film on such an inspiring note. He states that life should be lived on the edge, with every single day as an exercise in independent thinking and action (he calls it rebellion), seeking beauty and happiness in the constant pursuit to reach for the best within us. Robert Begley’s speech, The Heroic City (formerly entitled Man the Hero), has been delivered to audience acclaim in New York City, as well as metropolitan Detroit, Boston, and Washington, D.C. This talk covers a history of the heroes who made America the greatest country–and New York the greatest city–in the world. Robert examines 30 heroes, ranging from the popular and/or controversial (such as Hudson, Washington, Astor, and Vanderbilt) to those lesser known (Adriaen van der Donck). 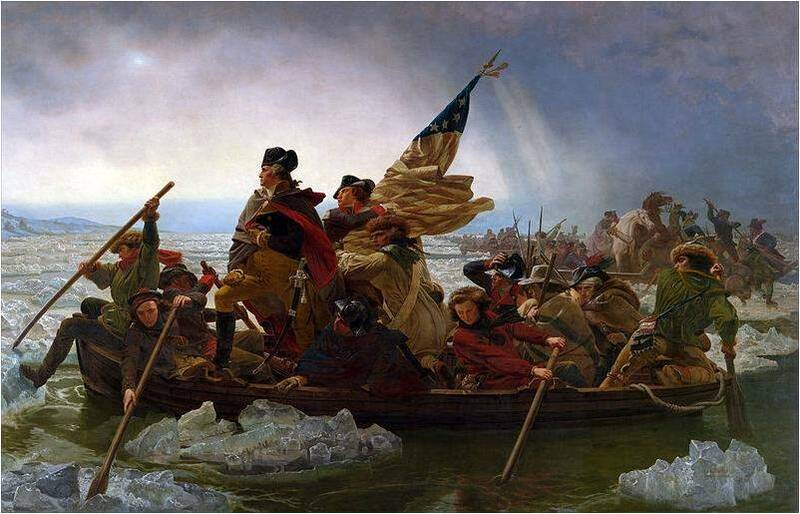 Did you know that these heroes have monuments where one can visit to pay homage? You will find out where they are. What are heroes and why do we need them? What are different kinds of heroes? Why are attacks on heroism so prevalent today? What are the consequences? Is sacrifice compatible with heroism? 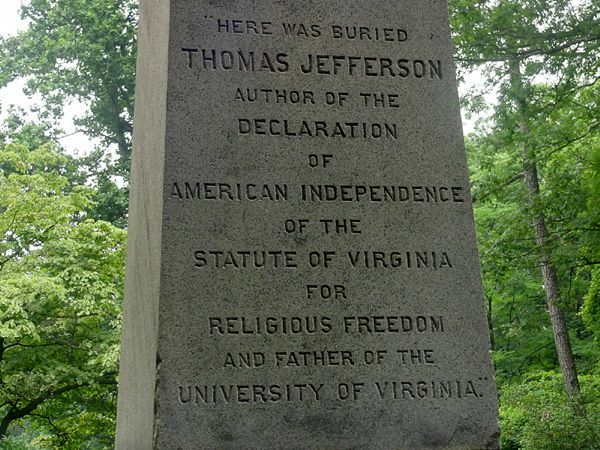 What are the historic roots of America in general and New York in particular–and why have we strayed from those ideas? 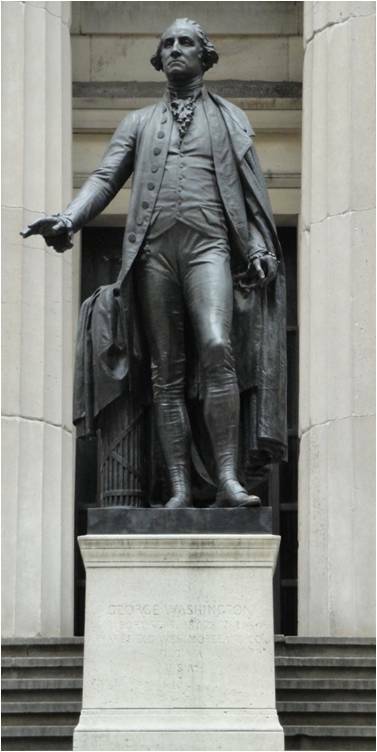 Who is the most important hero in New York history? Robert will discuss and answer these, and other questions, The Heroic City. 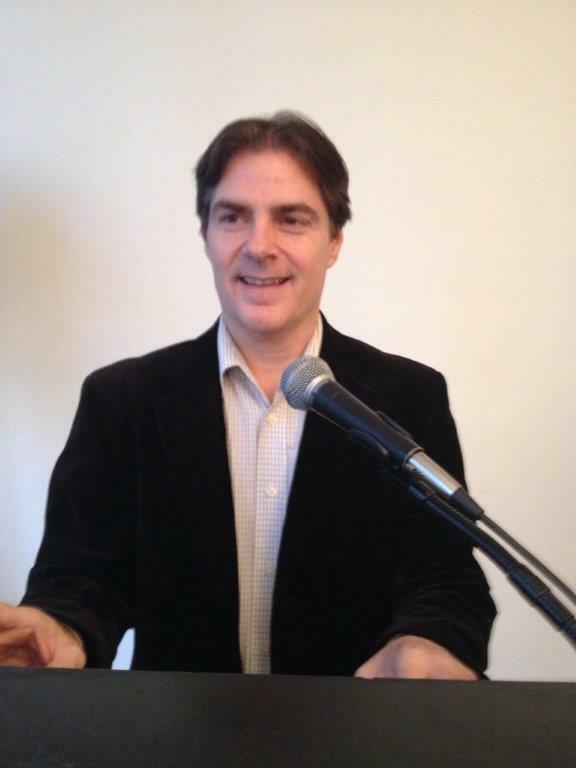 Robert Begley is a dynamic speaker with more than 20 years experience in Toastmasters International. His speeches combine humor, passion, motivation, storytelling, and a profound understanding of the subject matter. He has written for The Objective Standard. He is also the Founder and President of the NY Heroes Society. 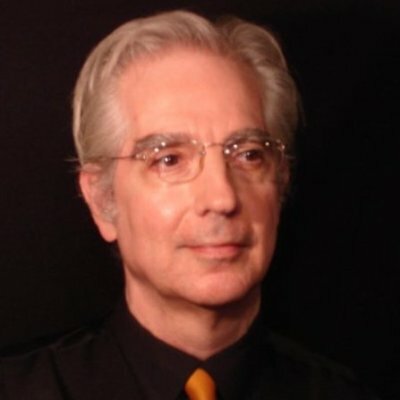 Robert was host and producer of the Manhattan cable television program, The Voice of Reason. Robert is currently writing a book about the history of American heroes. If you are interested in having him speak in your area, please write to Robert@Begley.com. Tom Seaver after winning another game. The intensely focused stare, the perfect pitching mechanics, the muscular legs, the overpowering delivery, the blistering fastball…The Franchise. The 1969 New York Mets overcame 100-1 pre-season odds to win the World Series. The leader and most productive member of that team was Tom Seaver. His 27 wins earned him the Cy Young Award for best pitcher in the league–as well as Sportsman of the Year by Sports Illustrated. But equal to his productiveness was his professionalism and winning attitude. When he came to the Mets a few years earlier they were lovable losers who never finished higher than ninth place in the standings. Seaver refused to accept the status quo. He took winning seriously and proved it over an extended period of time by winning more than 300 games in his 20 year career. “There are only two places in the league,” he said, “first place and no place.” In fact, Seaver was so confident in his ability that when he signed with the Mets in 1966 he told his father, “In five years, I’m going to pitch in the World Series.” He accomplished that goal two years ahead of schedule. 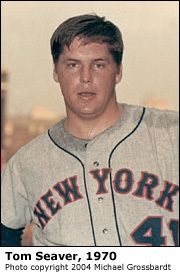 Seaver, also known as “Tom Terrific” and “The Franchise,” was my first living hero. He showed this 7 year old Bronx kid that character and professionalism don’t come automatically. Rather, these virtues are a result of intense effort. As Seaver put it, “The concentration and dedication–the intangibles are the deciding factors between who won and who lost.” This appealed to me because I knew that mere physical talent was not enough in my own life, and I wanted to be a winner. When my mother told me that the Amazin’ Mets were heavy underdogs for the 1969 World Series, I got excited because I thought she meant they would be on my favorite cartoon program, Underdog. Shortly thereafter, I watched Tom Terrific and his team drive through the Canyon of Heroes in downtown Manhattan, where only a few months earlier Neil Armstrong and his team had triumphantly paraded. In one of his many co-authored books, The Perfect Game, Seaver provides excellent insight into the character of a champion. The book gives an amazingly detailed analysis of the most dramatic game of the World Series, game four, which he won 2-1. We also learn about Seaver’s strong family bonds, his plan to become a dentist, his off-season studies at USC and his brief stint in the Marines, where he grew in height and weight. However, the essential virtue that stands out in the book is honesty. Seaver constantly talks of the importance of being honest, whether it is telling his pitching coach when he is tired and should be taken out of the game, or telling his catcher how to better handle the staff, or correcting the media about making excuses for his rare poor performances, or even telling his wife about a harmless weekend date with another woman very early in their relationship. Another facet I always admired about Tom Seaver was how he soaked up the greatness of New York’s culture. Whether it was attending art exhibits or concert halls, he enjoyed the richness of the city–outside the sheltered sports world that most athletes never venture beyond. He also put his virtues to work in the business world as a spokesman for several corporations including Chemical Bank and American Express. One of my life’s highlights was going to Cooperstown, New York in 1992 to see him inducted (with the highest percentage first ballot entry) into the Baseball Hall of Fame. I witnessed a man who spoke proudly of his many accomplishments and who was grateful about sharing such a special place with so many legends. In that moment, I knew that my decades of hero worship were justified. He was one of the select heroes who had inspired me and helped to shape my character. These days, Tom Terrific demonstrates his honesty and professionalism as a Mets announcer. 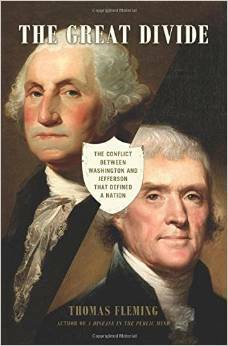 His perceptive insights avoid hoopla and focus on the facts, with unwavering respect for the glorious history of America’s great pastime. Seaver’s confidence in his stature comes from a resolve to pursue and achieve his goals, whatever the opposition. He has maintained his integrity and pitched a perfect game in the most important game of all: life. In the annals of rock history, no band has championed reason and heroism in words and action with as much consistency and longevity as the Canadian power trio, Rush. Superior ability is a key quality of heroism. Exemplifying this as musicians’ musicians, bassist and vocalist Geddy Lee, guitarist Alex Lifeson and percussionist Neil Peart all fit the bill. Widely recognized as leaders of their craft, they are regularly featured in musical publications. Add to this the prolific lyric writing of Neil Peart and you have a tightly knit unit of virtuosos. Great moral stature is another vital aspect of heroism, and they stand atop that spectrum. In a profession where drugs, groupies, trashed hotel rooms, superficial poseurs and compromisers are rampant, these gentlemen read books, study French and play classical guitar before going on stage. They are rational, productive, responsible family men who guard their privacy. In 1997 they became officers of the Order of Canada, which was created to recognize significant achievement in the important fields of human endeavor. Triumph (particularly in spirit) is the fourth ingredient of heroism. The fact that Rush has sold over 35 million records and steadily sells out concert performances, in the absence of mainstream support, makes them qualify. The musical press has largely shunned them, which is why they will probably never go into the Rock and Roll Hall of Fame. (The two main reasons are distaste for Lee’s vocals and Peart’s concept oriented lyrics.) Don’t look for them to be featured on Saturday Night Live, VH-1’s Behind the Music, or on the cover of Rolling Stone magazine. Perhaps it is because Peart says, “they are not cool enough for us.” Fortunately they have been recognized in their homeland of Canada as they’ve won numerous prestigious awards. Equally important as their commercial success is the fact that they maintain their integrity—musically and personally. The group has certainly had its share of tragedy. Geddy Lee’s parents are Holocaust survivors, and not long ago Neil Peart lost both his only child and his wife in successive years. (Peart wrote a book entitled Ghost Rider, which describes his recovery.) Nevertheless, the band’s positive sense of life permeates their records, concerts and interviews. Only at a Rush concert would one find fifteen thousand fans singing about honesty and integrity (The Spirit of Radio) or pride and independence “No, his mind is not for rent—To any god or government” (Tom Sawyer) or choosing a path that’s clear (Free Will). If one were to analyze the group in terms of the classic Greek trinity, one would call Geddy Lee the soul, as he is usually the spokesman for interviews and addresses the audience, plays numerous instruments and sings the songs. He is truly a jack-of-all-trades. Alex Lifeson represents the body, as he blends physical comedy of guitar playing with witty humor and is often lovingly referred to as the band’s party animal. Neil Peart is clearly classified as the mind, as it is his words that are a large draw for the fans. Even his drum style has a jazz oriented cerebral part about it. Lee calls him a normal guy with a really big brain. Aptly put. All in all, there is a superb division of labor among the three. In my favorite verse about heroes, “The voice of reason against the howling mob—The pride of purpose in the unrewarding job” (Nobody’s Hero), we see the tie between reason and heroism that is virtually absent in our culture. Personally, this is the sense of life that has gripped me for over two decades and has been the soundtrack of my life, drawing me like a magnet to see them about 50 times in concert, including perhaps their greatest performance (available on DVD) Rush in Rio. They have helped to transform me from a teenager with mixed premises into a confident man of reason. I am eternally grateful for this. Lee, Lifeson and Peart are truly somebody’s hero.